Online games have caused heated debates for decades. In fact, they are as controversial as rock and roll or television in the days of yore. The commonly cited detrimental effects of gaming include addiction, aggression, and obesity. Importantly, these factors always receive more publicity than the positives, which reflects an obvious bias. Any academic paper on online game addiction will attract more attention than research into the benefits. Hardly anyone thinks about the positive effects of microgaming casinos. However, it is clear that video games may have educational and therapeutic uses, and such conclusions are backed by research. Improved perception, attention, and cognition. 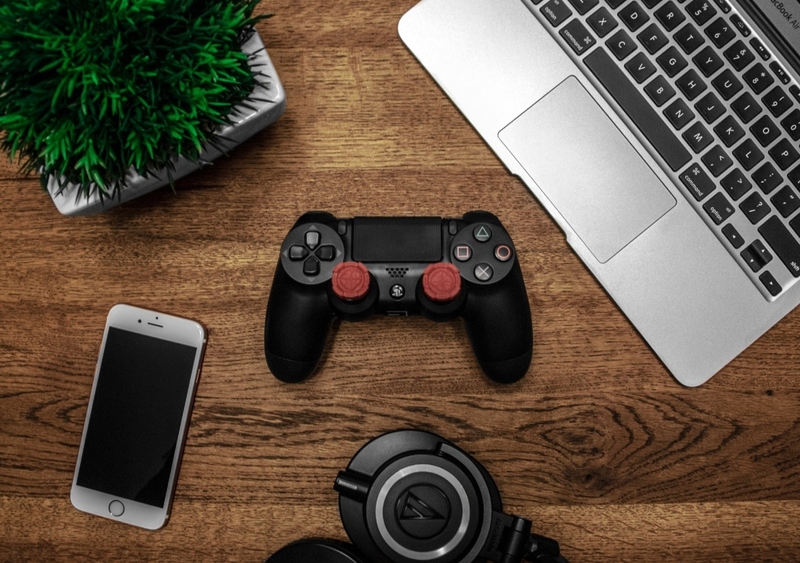 Action games, which are traditionally disparaged by the media, have been confirmed to enhance players’ attention and cognition. This is the conclusion made in the Proceedings of the National Academy of Sciences study by Vikranth Bejjanki and his colleagues. The researchers observed how players performed in perceptual tasks. The participants were divided into two groups – with previous experience of playing such games and no experience at all. 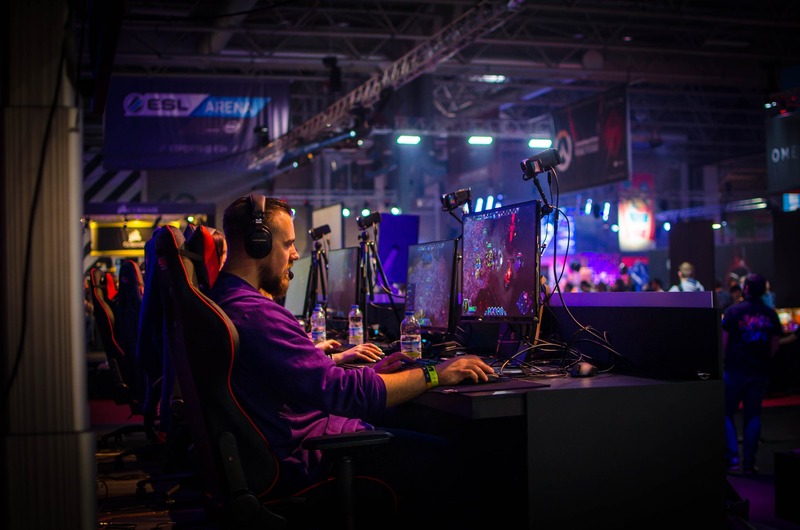 It was concluded that experienced gamers surpassed others in pattern discrimination and other tasks, while 50 hours of training in video gaming enhanced the newbies’ perception skills. According to the paper, the main mechanism accounting for this boost may be the learning of the structure and regularity of virtual environments. It is reported to influence performance in perception, attention, and cognition tasks. Hence, those fast-paced, 3D shooters, traditionally accused of instilling violence, actually enhance human cognition. This should not be overlooked. Another aspect is the improvement of critical thinking. An online quest that involves overcoming obstacles, solving problems, and resolving conflicts, will contribute to boosting analytical skills. In extensive virtual worlds like World of Warcraft players need to evaluate every move and apply their logical thinking. Multiplayer games additionally enhance social skills and teamwork abilities, as players need to cooperate in pursuit of a common goal. Video games can also be a stimulating way to learn that is bound to maintain a pupil’s focus for longer. The engaging virtual environment will benefit education, as it is more exciting and therefore more appealing than conventional methods. in addition, interactivity will add novelty to the process and boost children’s curiosity. There are opportunities to develop the so-called transferable skills – abilities applicable to a wide range of jobs and industries, which are essential for the future. Pupils could also practice extraordinary activities, such as simulated flights or space missions. Finally, video games may be a form of physiotherapy. A 2008 study stresses the positive effects of certain video games (such as Re-Mission) on pediatric cancer patients. In addition, some games (like Bronkie the Bronchiasaurus) convey information on certain diseases, such as asthma, and thus increase children’s awareness of serious health issues. Interestingly, studies show that children who play video games after chemotherapy need fewer painkillers than others. Thus, therapeutic use is another strong argument in favor of gaming. The appeal of video games crosses demographic boundaries. They engage people regardless of age, gender, ethnicity, or educational background. In addition to their well-known entertainment value, video games are a powerful tool for improving human cognition and perception. They may be used to set goals and rehearse reaching them, provide feedback and reinforcement, and contribute to positive behavioral changes in children and adults alike.